Kent Hovind, I’m Waiting For Your Defense! – Kent Hovind v. Robert Baty – The Great Debates! 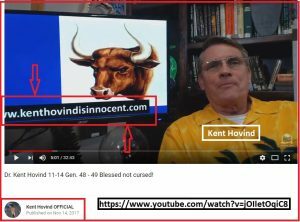 Home→Kent Hovind, I’m Waiting For Your Defense! I think it’s perfectly fair to defend yourself. For instance, we have the KentHovindIsInnocent.com website. I didn’t break any laws to go to prison. you better read carefully what the Bible says. one of the Big Ten Commandments. They are bearing false witness. rumor about me, I’ll stand up and say, “hold it”. I fell like the Lord sometimes; thank you. I didn’t protest any taxes. I paid everyone I owed. on the Internet which they cannot prove? I don’t want another one to get started. I would like to defend myself. read Exodus 20; don’t do that.